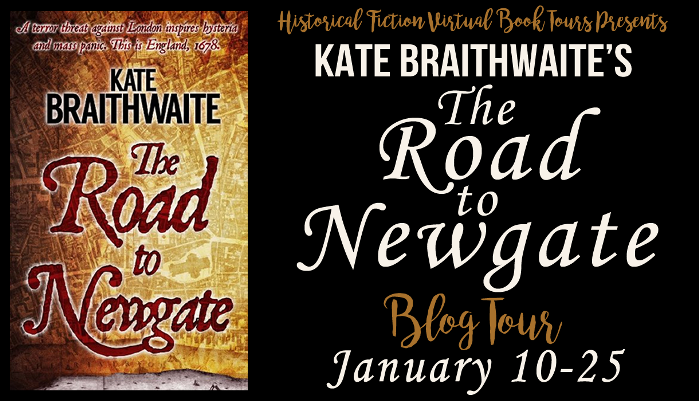 I’m so pleased to be taking part in the blog tour for The Road to Newgate by Kate Braithwaite today, especially as I have a fabulous guest post by the author to share with you. 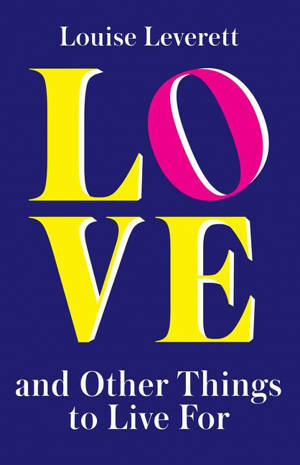 There’s also a chance to win a copy of the book (US only, I’m afraid). My thanks to Amy Bruno from Historical Fiction Virtual Book Tours for the place on the tour. Titus Oates, an unknown preacher, creates panic with wild stories of a Catholic uprising against Charles II. The murder of a prominent Protestant magistrate appears to confirm that the Popish Plot is real. Only Nathaniel Thompson, writer and Licenser of the Presses, instinctively doubts Oates’s revelations. Even his young wife, Anne, is not so sure. And neither know that their friend William Smith has personal history with Titus Oates. The Road to Newgate is a historical thriller based on the real-life events of the Popish Plot and the still unsolved murder of a London magistrate, Sir Edmund Berry Godfrey. I stumbled across Titus Oates, a man I’d never heard of in any history I’d learned at school, quite by chance one day. Turns out he was one of the worst Britons in history. That might seem a bit over the top, but I’ve read everything I can about him and have no doubt that he was a truly terrible person – cruel, spiteful, arrogant, crude… you name it. 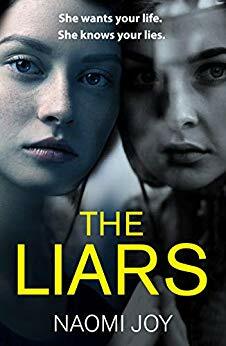 In 1678, Oates went from being practically destitute to living it up with rooms in Whitehall and politicians hanging on his every word, even though his wild claims that Catholics were out to assassinate Charles II and invade the country were pure fabrication. He lodged his narrative of the plots against the King with the magistrate, Edmund Godfrey, and when Godfrey was found murdered, it seemed as if Oates’ revelations were true. 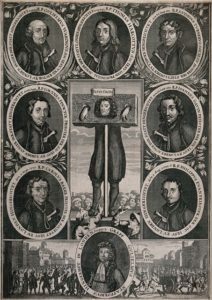 Numerous men were arrested – including prominent Catholic Lords and priests and at least twenty were executed on the basis of Titus Oates’ completely false evidence. Having said that, Titus was a real person and even real villains can sometimes elicit sympathy. In some ways, Titus was a victim of the times. He came to prominence because politicians, like the Earl of Shaftesbury, wanted to use him and his narrative to support their own aims of preventing Charles II’s brother from succeeding him because he was a Catholic. Without the support of politicians and bigots who blamed the Catholic population for every ill, I doubt that Oates would ever have been taken seriously. 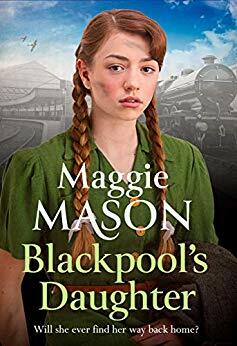 And having begun his lies, it’s not hard to imagine that he felt he had no choice but to continue in them, especially when for years he was rewarded, called the Saviour of the Nation and given lodgings and accorded great status in London society. Was he an out-and-out villain with no redeeming features? 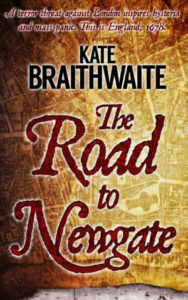 Why not read The Road to Newgate to find out? Thank you so much, Kate. He certainly sounds like a fascinating person! During the Blog Tour we will be giving away a paperback copy of The Road to Newgate! To enter, please use the Gleam form below. – Giveaway ends at 11:59pm EST on January 25th. You must be 18 or older to enter. 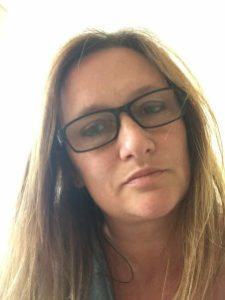 Kate Braithwaite grew up in Edinburgh but has lived in various parts of the UK, in Canada and the US. 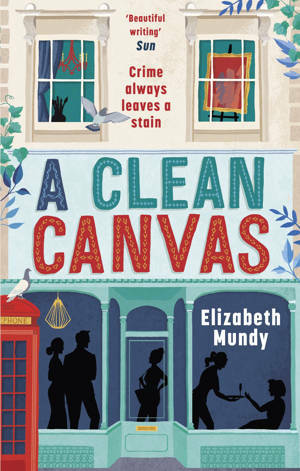 Her first novel, CHARLATAN, was long-listed for the Mslexia New Novel Award and the Historical Novel Society Novel Award in 2015. 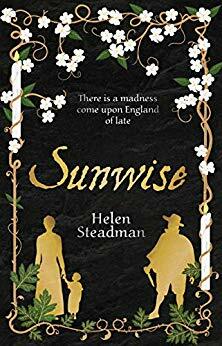 Her next book, THE ROAD TO NEWGATE was released on July 16, 2018. Kate and her family live in West Chester, Pennsylvania. For more information, please visit Kate’s website and blog. 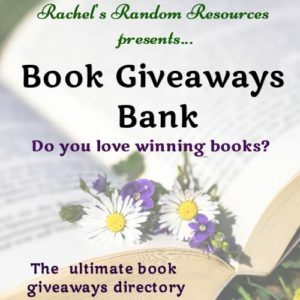 You can also connect with her on Facebook, Twitter, and Goodreads. 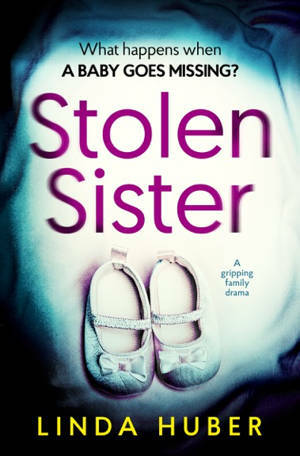 Thank you so much for hosting Kate’s blog tour & guest post!